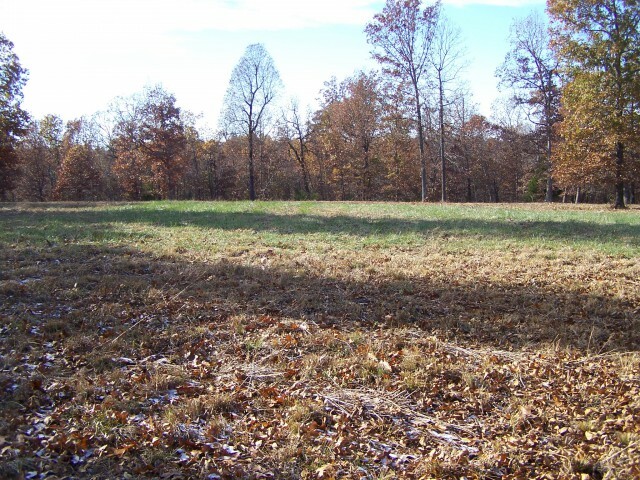 Lake Norfork is just 4 miles down the paved road from this mostly level 10 acre tract. It's about half open and ideal for deer or turkey hunting. Mountain Home is 20 minutes away. The property is ideal for horses with plenty of flat land and scattered oaks. There are 6 or more boat launches into different parts of Lake Norfork within a 10 minute drive.